James Cook University’s Smithfield campus. CAIRNS police are preparing a report for the coroner after the death of a man at the James Cook University campus at Smithfield. It is understood the 40-year-old man was working on airconditioning near the library when he fell about 10.30am. Workplace Health and Safety are investigating and have been asked for comment. 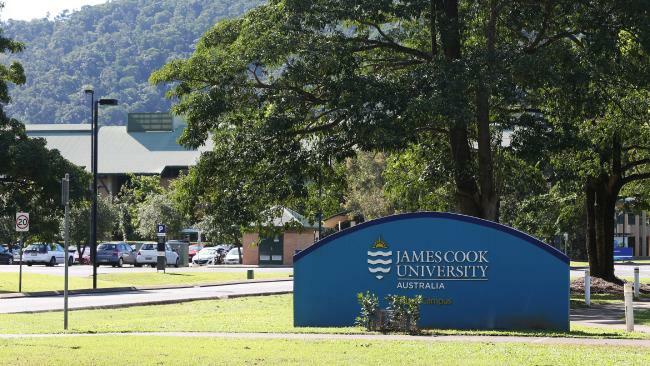 James Cook University has confirmed a contractor has died while working at its Cairns campus. Counselling has been offered to students and staff. A student whose car was parked near the scene of the fall said she was still in shock despite not witnessing the tragedy. "I was in the library all morning and didn't hear a thing," she said. "When I left, there were cops and ambulances around the area blocking it off but I was luckily enough to not see it. "JCU security had to let me out of the car park because it had been blocked off." The student, who did not wish to be named, said there was talk of the man falling through an air vent. 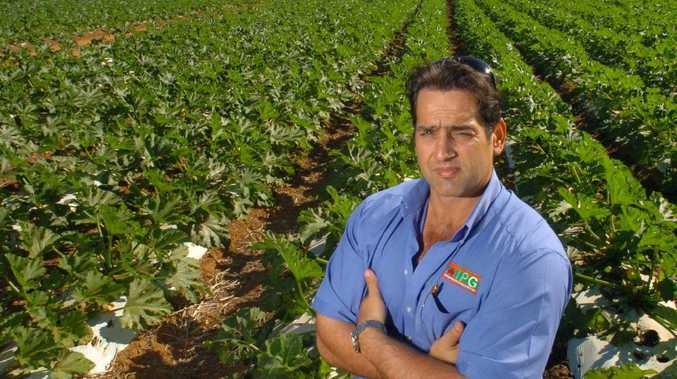 The university is assisting police and Workplace Health and Safety Queensland with their investigations.